DSK Martial Arts shared a post. Brief Biography: Deborah Hawkins is a rising star highlighting her skills on the ASKC, PRO-MAC and NASKA circuits. 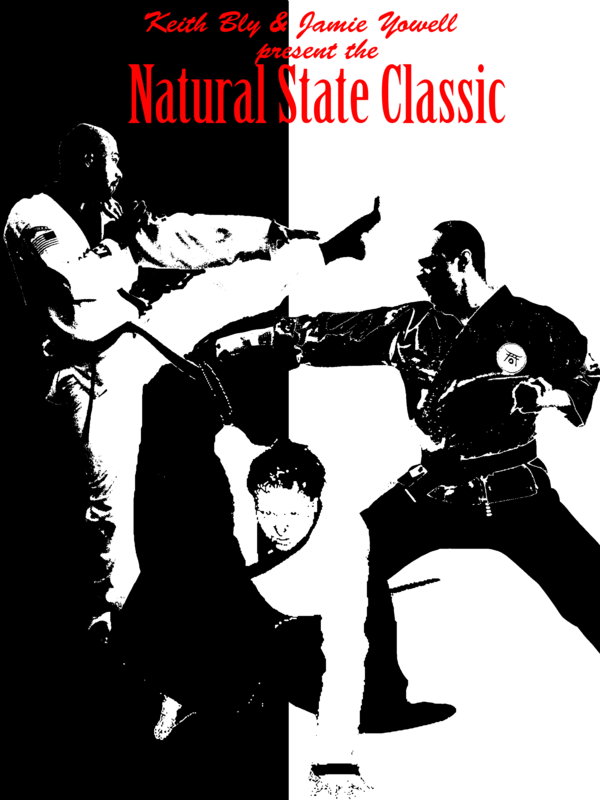 Training intensely and consistently under Shihan Keith Bly. 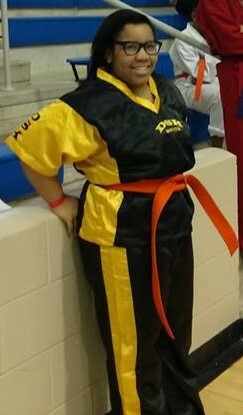 She has developed both a great love and respect for the martial arts. She uses the knowledge, skill and discipline that is instilled in her to become a better person and outstanding citizen in the community. 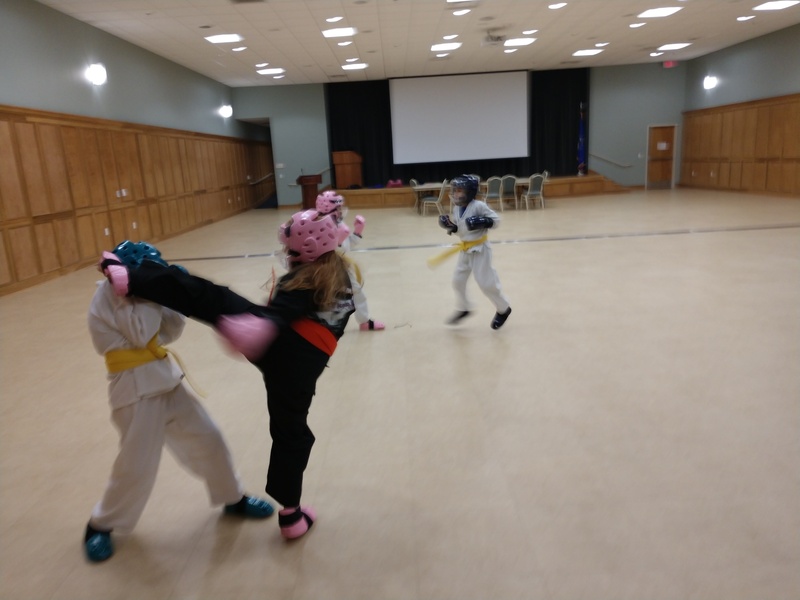 Her love for martial arts is taking her a long way in her development as a teen and future adult. She consistently portrays humility as well as leadership among her peers. Deborah is currently gearing up for the Battle of Atlanta. DSK Students at three locations preparing to test in April of 2018. We are very proud of all the hard work that our students have put into getting ready! May of you need to continue working on Geicho Yi Bu Sang Gup! Own it! 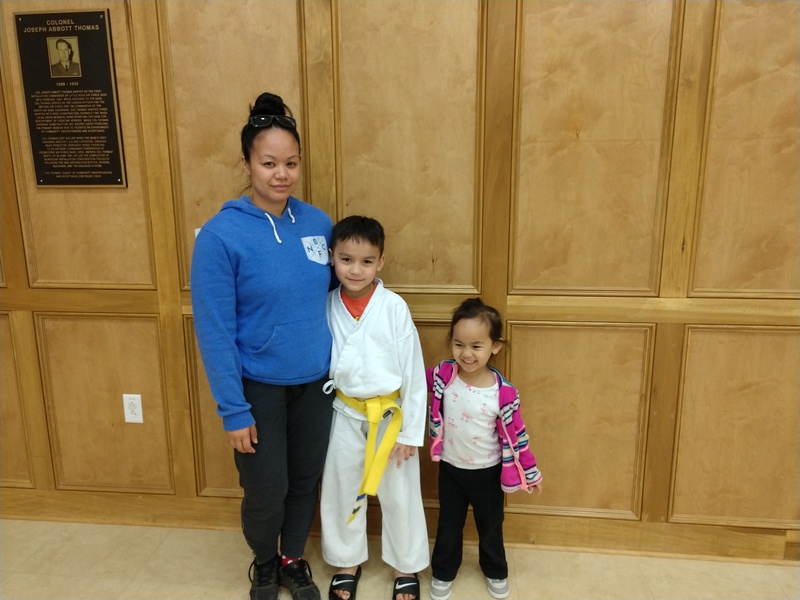 Below Noah poses with his family after officially becoming the senior Yellow Belt at the Airbase Class! Way to go Noah! Noah showing us a glimpse of his fighting spirit! 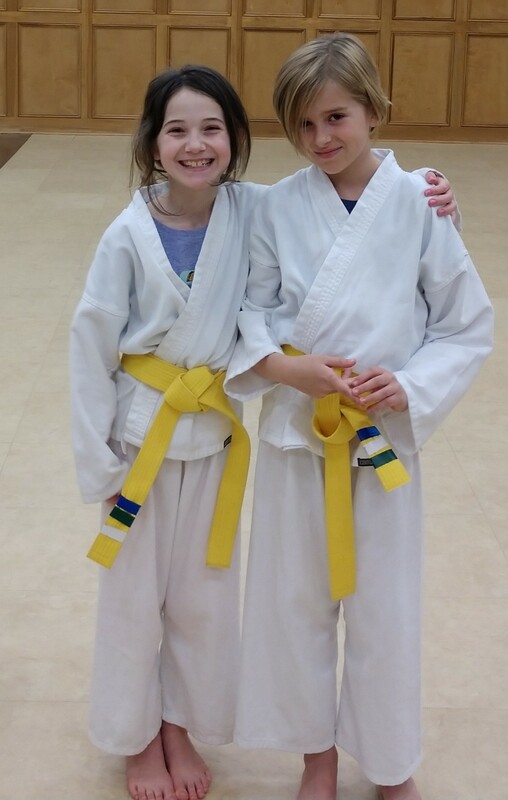 Not to be left out, two days later good friends and training partners Kaylee and Cheyene earn their stripes! Great work! 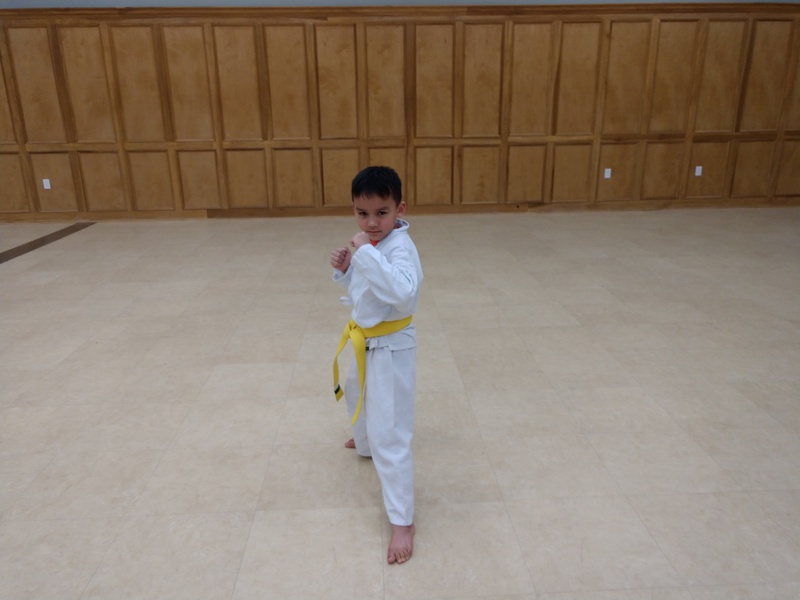 Our yellow belts only need their Self-Defense Stripe and testing is assured! 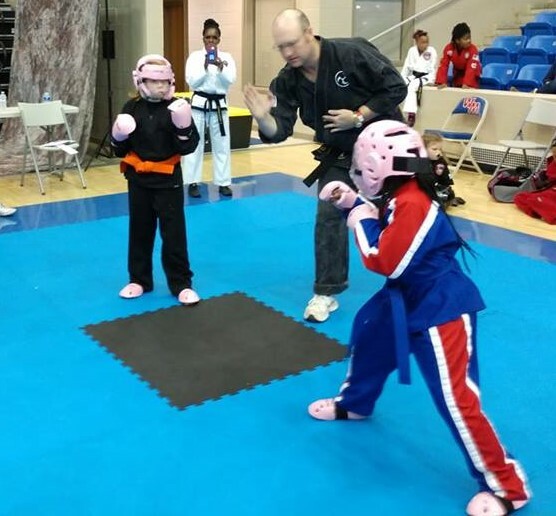 DSK Martial Arts students from two school locations (Marshall Road and McArthur Drive) went and competed today successfully at the Battle Under the Bridge! Congratulations! 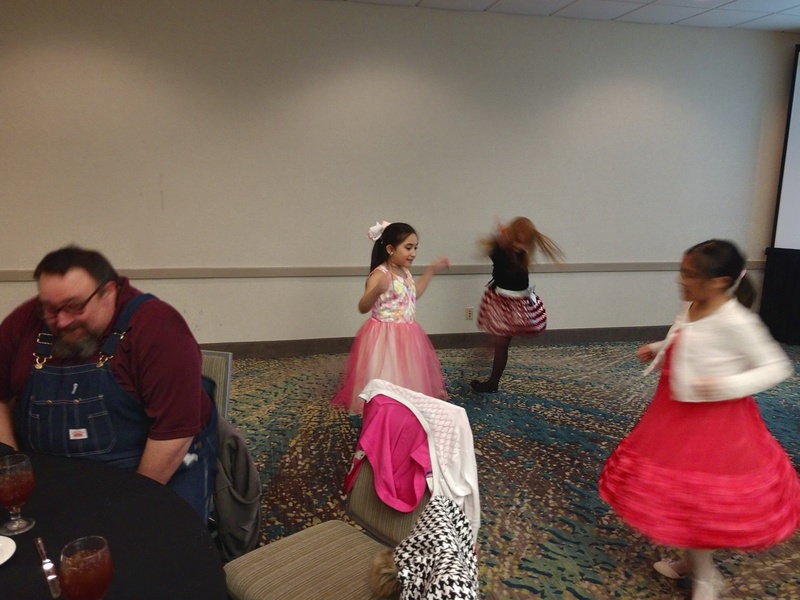 Emmett getting ready for forms – 2nd out of 12. Emmett competed up a level today for the first time in the intermediate division. Good job! Deboarah came to play today (don’t let the chilled pose foul you). 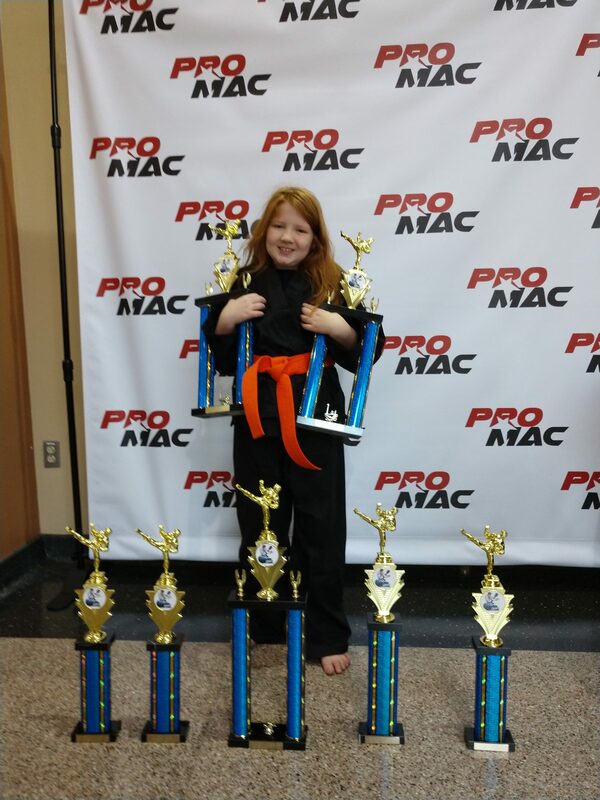 She placed 1st in Sparring and 2nd in Forms. Moreover, Deborah went up an age bracket to the 15-16 year old bracket! Way to represent your school! Abby competed up a level today for the first time in intermediate and did very well. In the picture above she fought for first, but came in second in a close one. She also placed 2nd in Extreme Weapons. Way to go Abby! Additionally, our school had several other competitors do very well at the event winning 2nd through 4th place. We are proud of everyone. 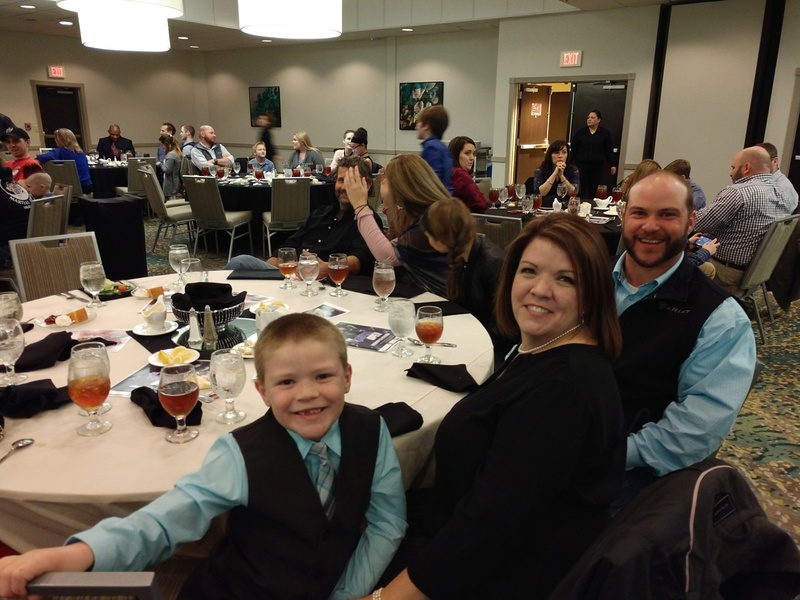 Now, let’s get ready for Mr. Joey Perry’s Arkansas Open on April 28th in Jonesboro! 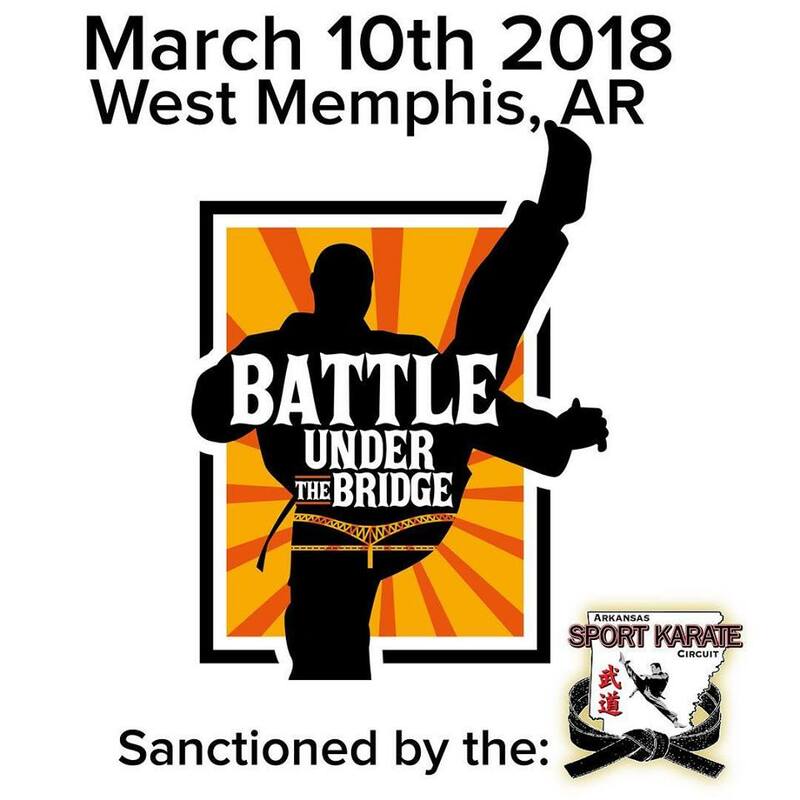 DSK Students from multiple school locations converging on West Memphis for Master Brewer’s Battle Under the Bridge on March 10, 2018. 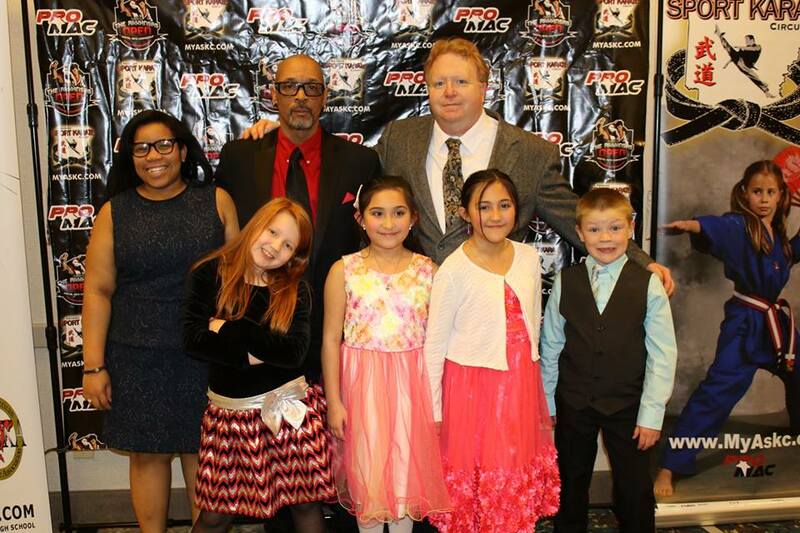 This event kicks off the ASKC season. Good luck students! Students getting ready for the Battle Under the Bridge. We are coming to West Memphis to have fun!! I want to thank our students for teaming up with Hope Lutheran Church’s Food Pantry helping to feed the needy in Jacksonville, Arkansas. You guys are awesome. We will start taking food donations on a quarterly basis for those that continue to want to help out. Next quarter, I know we can do better!!! Thanks to all who donated! 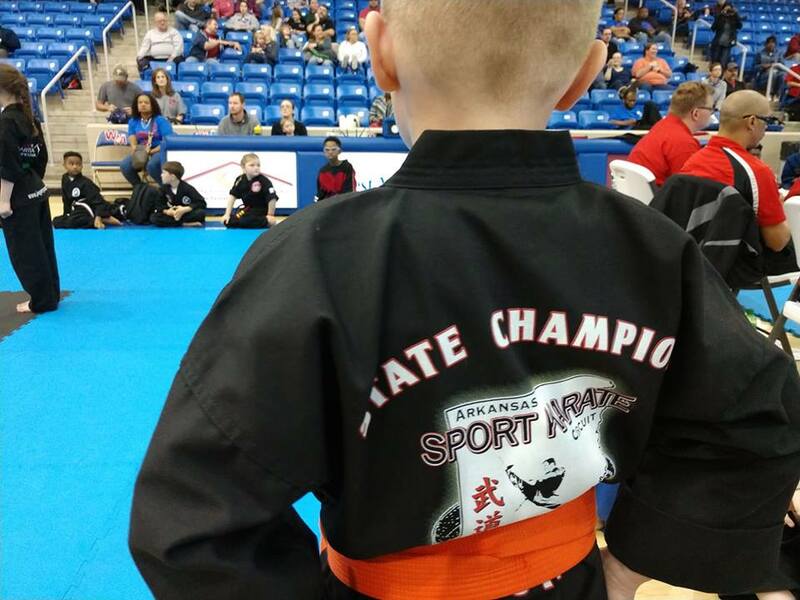 Arkansas State Champion Abigail Yowell put on a dominant performance on February 17, 2018 at Joey Perry’s Memphis Open. Abby won first in three divisions, second and three third place awards! Way to go Abby. This was Abby’s last time competing as a beginner. On March 17, 2018 she will be competing for the first time as an Intermediate belt at Master Brewer’s Battle Under the Bridge. 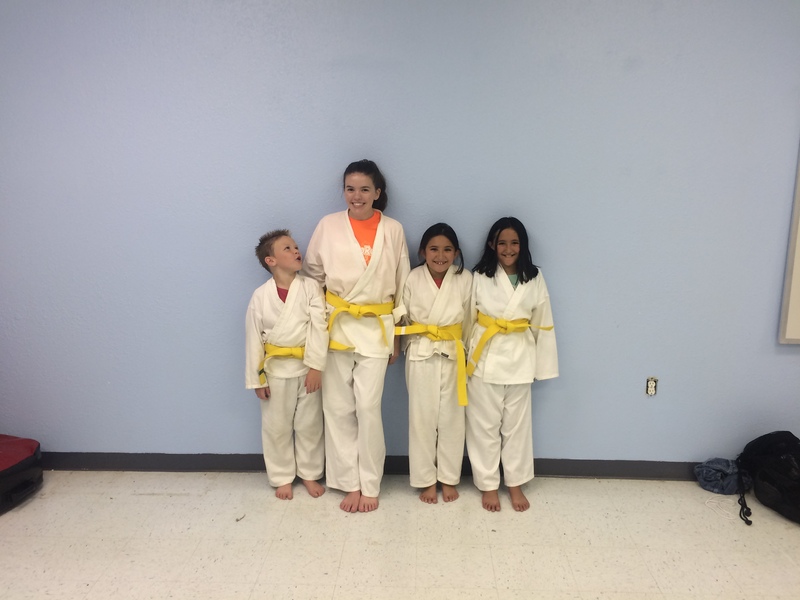 DSK Martial Arts after school program at Ward makes the local news. Good Job! Mattie, Samantha and Mikaela were awarded their philosophy stripe, while Emmett earned his Forms Stripe. 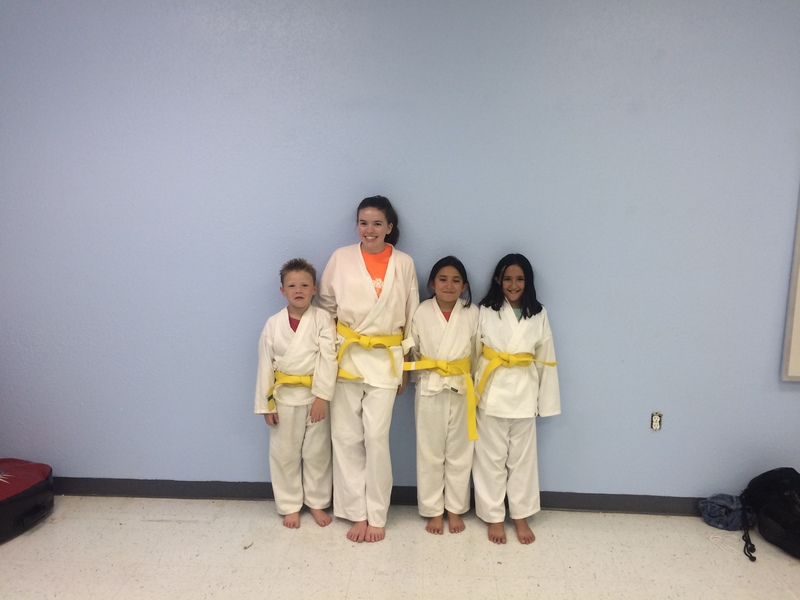 Additionally, we had Kayley, Kinsley, Cheyanne and Aiden get their Philosophy/Knowledge stripe at white belt level. So Proud!!! Way to Go! !